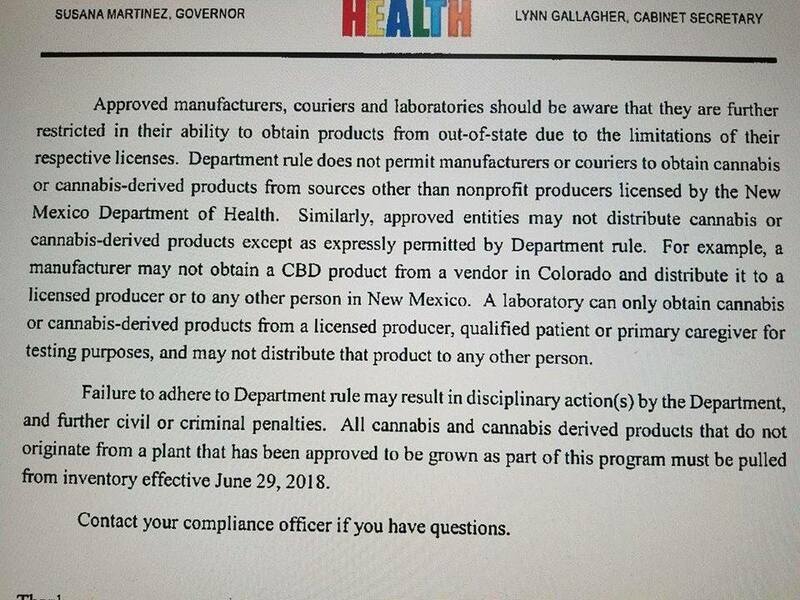 The state is making it known that out-of-state CBD sources will not be allowed. 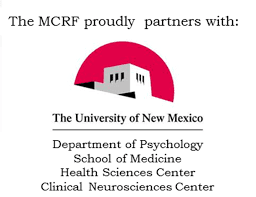 SANTA FE, N.M. — State health officials are warning medical cannabis dispensaries against selling cannabidiol produced outside of New Mexico or from hemp plants grown outside the state. 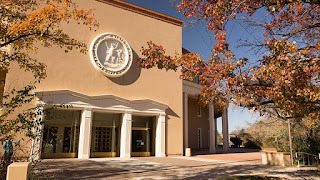 The Santa Fe New Mexican reports Medical Cannabis Program director Kenny Vigil wrote to dispensaries June 7 that the practice is "in violation of the Lynn and Erin Compassionate Use Act and must cease." 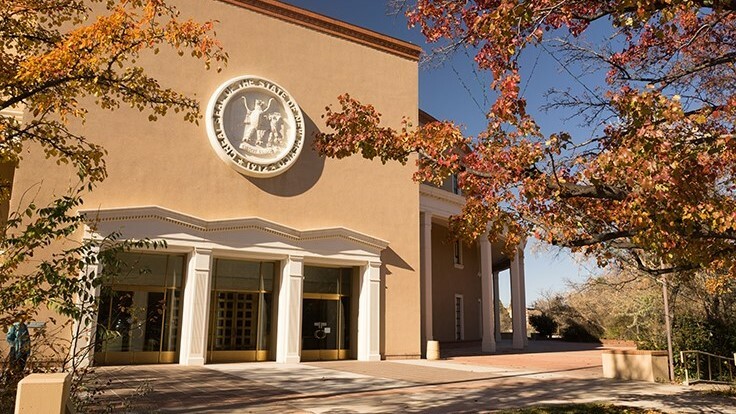 Ultra Health CEO and President Duke Rodriguez says the CBD question in New Mexico is headed for further legal challenges, along with limits on the number of plants licensed growers are permitted and limits on dispensary locations. What the Department of Health did was a good thing for the medical cannabis program community by preventing hemp CBD products with a unknown origin and by addressing the quality and safety of the products being sold/used in a medical program...what the letter to medical cannabis dispensaries reveals the great need for the Department of Health to employ a peer reviewed, third party certification program for the medical cannabis industry in New Mexico that is Patient Focused. 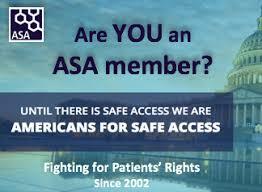 Patients have the right to know how their medicine has been produced, that is free of contaminants and should be confident that the medicine they are receiving has been handled with the highest quality of care and these hemp CBD products have no standards in New Mexico to ensure this like other medical cannabis programs or other state Hemp laws. 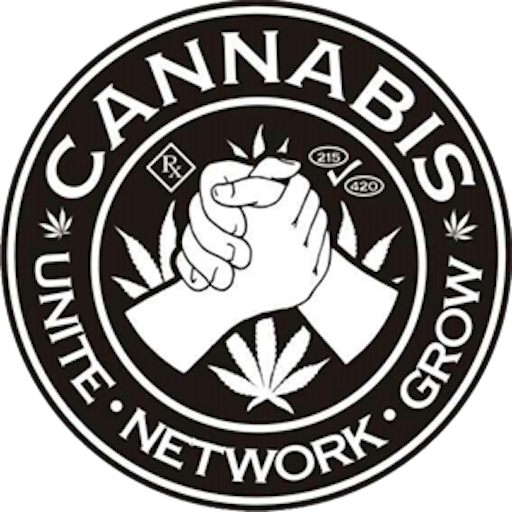 The Department of Health also needs to, double the plant count allowed to be grown by the program licensed non profit producers and set a required standard plant count number for Cannabis CBD plant production or allow CBD plants to be exempt from any count. 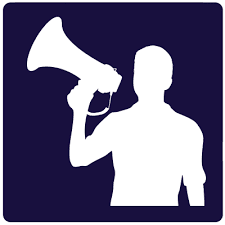 When you have over 55,000 medical cannabis patients and only 14,500 medical cannabis plants - that math does not equal "adequate supply" or allow for "beneficial use" of medical cannabis which is the foundation of the Lynn & Erin Compassionate Use Act, 2007. The State’s Medical Cannabis Program expansion is now “Medically Necessary”and the State needs to allow the Department of Health to open the application process, the State needs to increase the LNPP plant count, add more licensed non-profit producers, in conjunction with other measures to ensure safe access to medicine and to be compliant with the law. Currently there is less than ⅓ of a cannabis plant per one person in the medical cannabis program. 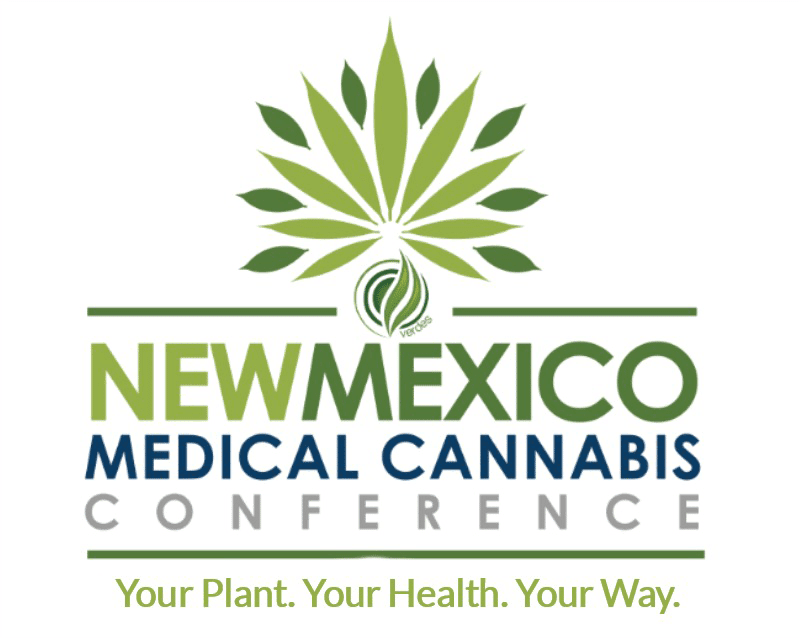 New Mexico has the highest licensing fees in the nation, and some of the lowest plant counts allowed. Licensed Non Profit Producers pay the state $200 for each plant they intend to grow, and can only grow up to 450 plants and are paying $90,000 licensure fee. 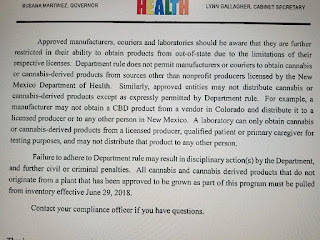 Hemp stores in New Mexico selling CBD products from out of state are side skirting licensure fees and this lack of regulation is unfair to the medical cannabis producers in the program.